Gordmans: Friends and Family Sale! 20% off ENTIRE Purchase + ONLINE Shopping Available Now! 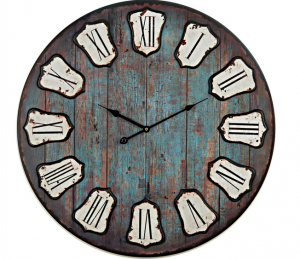 Gordmans: My Go-To for Fall Decor!! Great Prices + Exclusive 20% off Coupon!!! 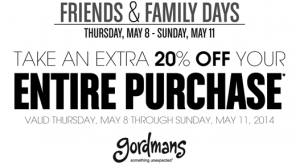 Gordmans: Friends & Family Sale!! 20% off Store Wide!